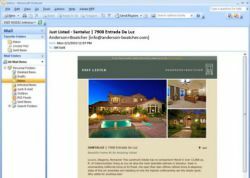 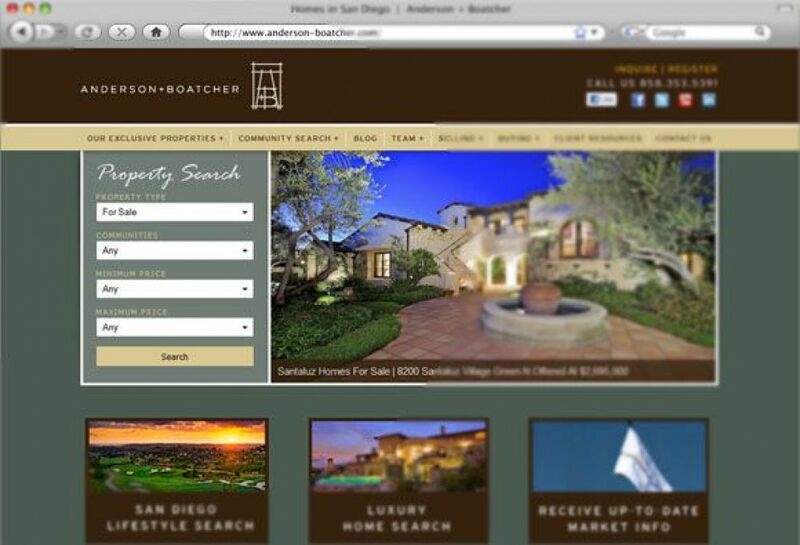 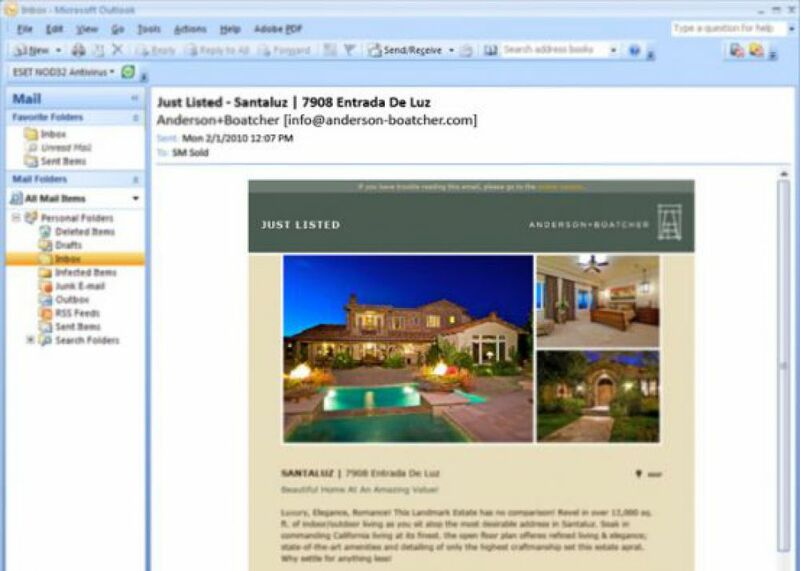 Anderson-Boatcher is based out of San Diego California and is a partnership with a combined 30 years of experience in Real Estate. 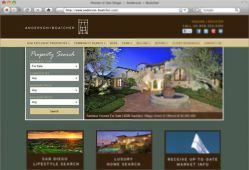 They hired SM Sold for their agent website design and production. 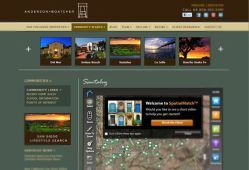 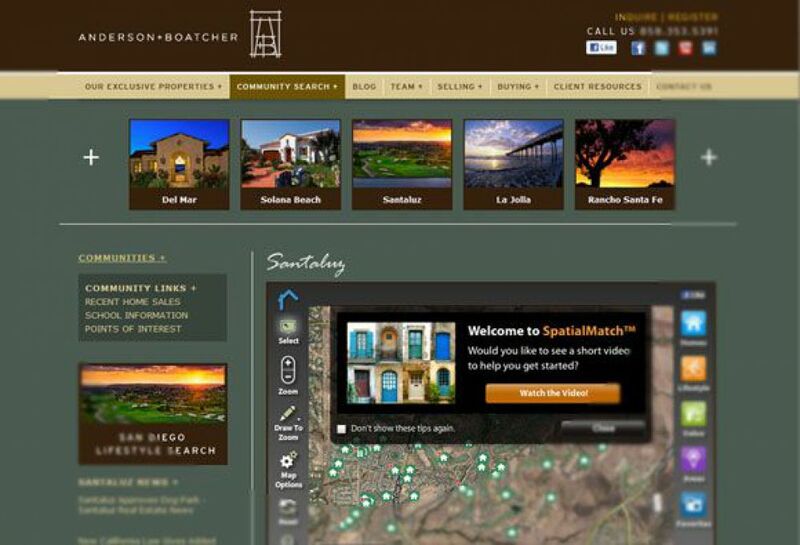 We utilized large images for this site to show off the beautiful scenery and lifestyle that come with living in the communities in which Anderson Boatcher specializes.